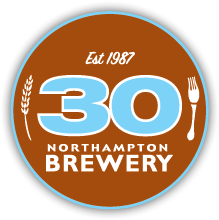 For 25 years the Northampton Brewery has provided a positive, energetic space for people to gather and indulge in great food paired with award winning craft beer. We recognize the importance of community support and outreach and want to give back to our local community in every way we can. Community Pint Night is a great way to encourage community involvement in your local nonprofit. Apply today to be a Community Pint Night beneficiary and spread the word that the Northampton Brewery is raising our pints for you! Cheers to all of your efforts. This one’s on us. The Community Pint Night application is an opportunity for you to tell us about your nonprofit organization. We want to learn about your values, goals, and community-based initiatives so we can optimize your donation potential.